Africa’s future will depend on committed and innovative leadership that is prepared for regular and rigorous measures to drive the growth required for agricultural transformation. 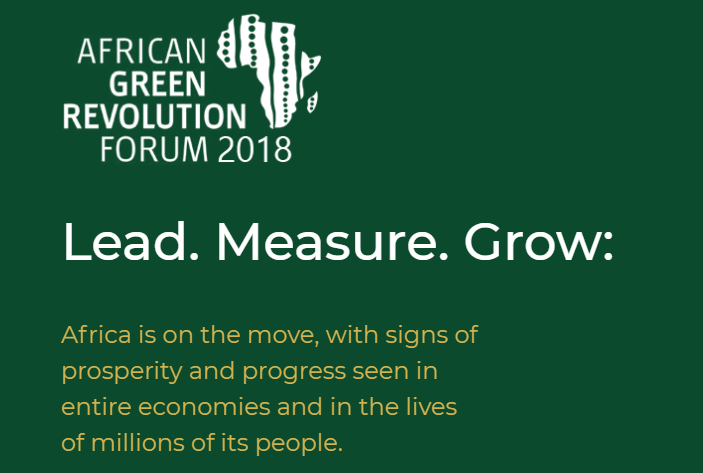 AGRF 2018 has dedicated political and policy leadership from African governments. The event will showcase the leadership of 3 – 5 Heads of State and 15+ ministers. They will serve as champions for the rest of the continent with their insights on lessons learned and progress made in agricultural transformation efforts around Africa. Attendees will hear first hand from global leaders and distinguished personalities including H.E Paul Kagame, Kofi Annan, Al Gore, Aliko Dangote, Carlos Lopes, Tony Blair, Howard Buffett, Strive Masiyiwa, Issad Rebrab and Sunny Verhese. Our future leaders in agriculture will also have a platform to discuss and plot the way forward. – and there is a dedicated programme that includes the voice of the youth in the agricultural future of Africa.